Asus has been one of the earliest proponents of Android tablets, producing the excellent Transformer range as well as two generations of Nexus tablets. 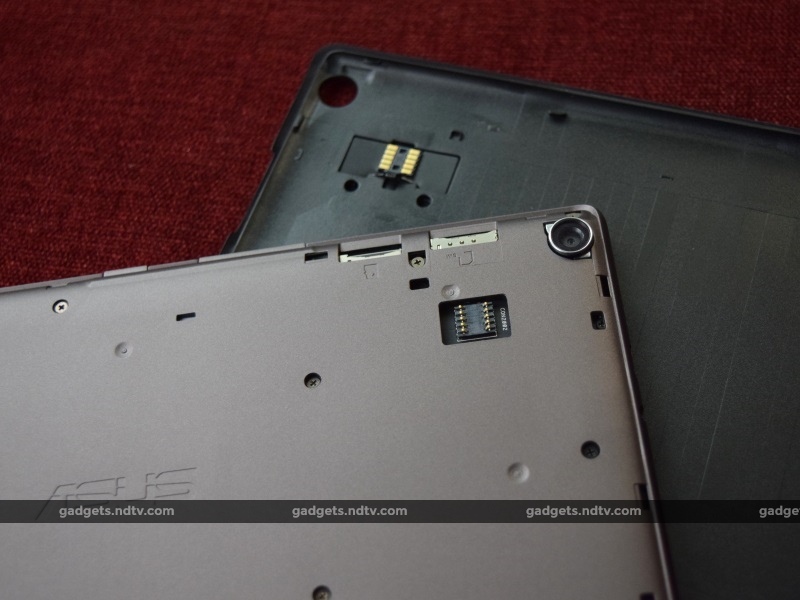 The company also tried its hand with the FonePad and MemoPad series, although some of these products such as the FonePad 7 (FE171CG) (Review | Pictures) didn't quite impress us. 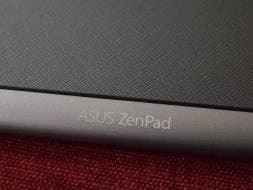 That hasn't stopped Asus from persisting, and the Taiwanese company has now brought its 'Zen' branding to tablets. Hoping to replicate the success of the ZenFone range, the ZenPad tablets were launched earlier this month. 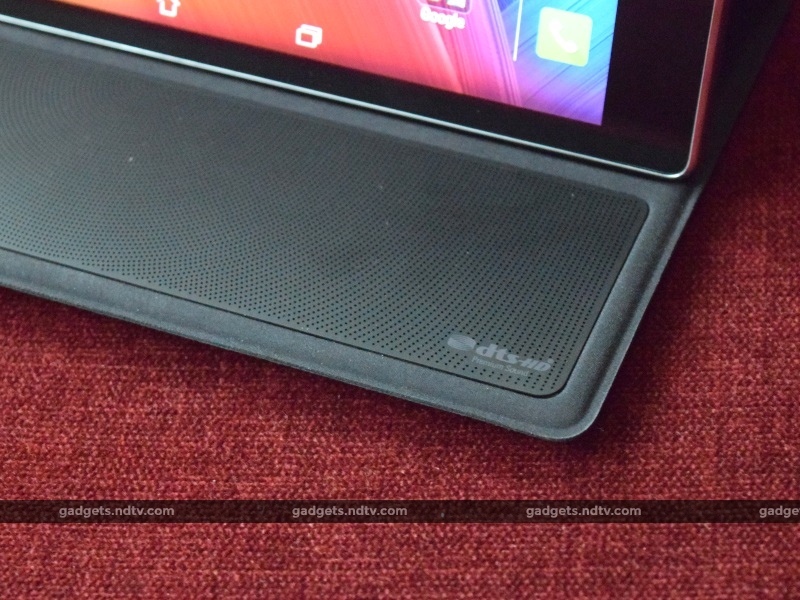 Today, we have the ZenPad 8.0 for review, which is the top-end model. Running on a Qualcomm Snapdragon 615 SoC, the ZenPad 8.0 aims to offer the ZenFone experience with a larger screen. We go into the details in our review. 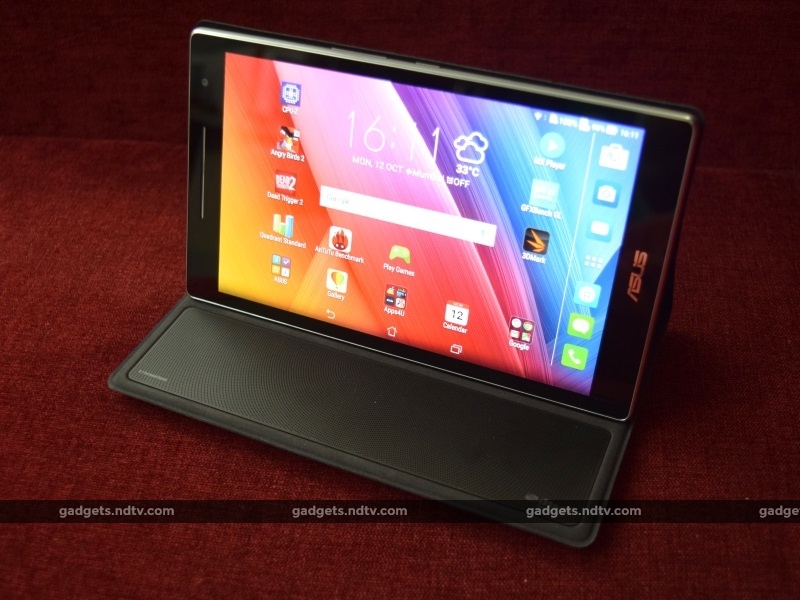 Although the Asus ZenPad 8.0 goes by the Zen branding that Asus has been using for its smartphone lineup, the tablet itself bears no similarities to the smartphones. There are no off-screen Android soft-keys, and the typical concentric-circles pattern on the chin is also absent. Instead, the screen occupies a significant 76.5 percent of the front, with narrow borders on all sides. The tablet's primary speaker is at the top, and doubles up as the earpiece for calls. The ZenPad 8.0 has a thin metallic strip around the screen which gives the impression that the device is metal, although the actual frame and rear are plastic. The power and volume buttons are on the right edge, while the USB and 3.5mm ports are at the top. The rear has a removable plastic panel with a rough finish that appears to be leather from afar. The camera sits in the left corner. 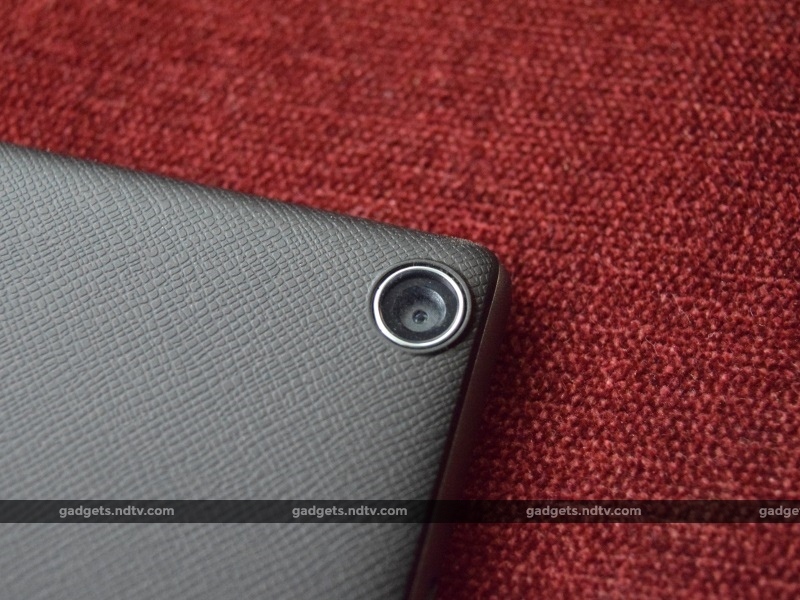 The device is 8.5mm thick and weighs 350g, which is fairly comfortable as far as tablets go. The ZenPad 8.0 has a 1280x800-pixel screen, with an aspect ratio of 16:10. For an 8-inch screen, it's a bit too low-resolution for our liking, with just 189 pixels per inch. The lack of detail shows, and it would have made a lot more sense for Asus to use a full-HD screen, considering the price and supposedly premium positioning of the ZenPad range. Colours and brightness appear a bit dull at times, but as such the screen is on par with the quality of Asus' smartphone screens. Under the rear panel are the micro-SIM and microSD slots, as well as a connector for the Audio Cover accessory. The battery is not user-accessible, so there isn't much else you can do under the hood. The panel itself is replaceable, so it's possible to accessorise your tablet using optional panels. The Audio Cover accessory is sold separately for an additional Rs. 3,000 over the Rs. 14,999 price tag for the tablet, and functions as a protective cover and add-on speaker. It requires no pairing, thanks to the direct connector pins which route audio to the DTS-tuned speaker. The cover itself is a bit bulky and makes the tablet feel more like a diary, thanks to the battery and speaker it contains. However it has an excellent finish and texture, and even a magnetic sensor that unlocks the tablet when you flip it open. It's definitely worth investing in the cover if you're looking to buy a good case for the ZenPad 8.0 anyway. The key difference between the Asus ZenPad 8.0 (Z380KL) and the ZenPad 7.0 that was launched alongside it is that the former runs on a 1.4GHz Octa-Core Qualcomm Snapdragon 615 SoC, while the latter runs on an Intel Atom SoC. 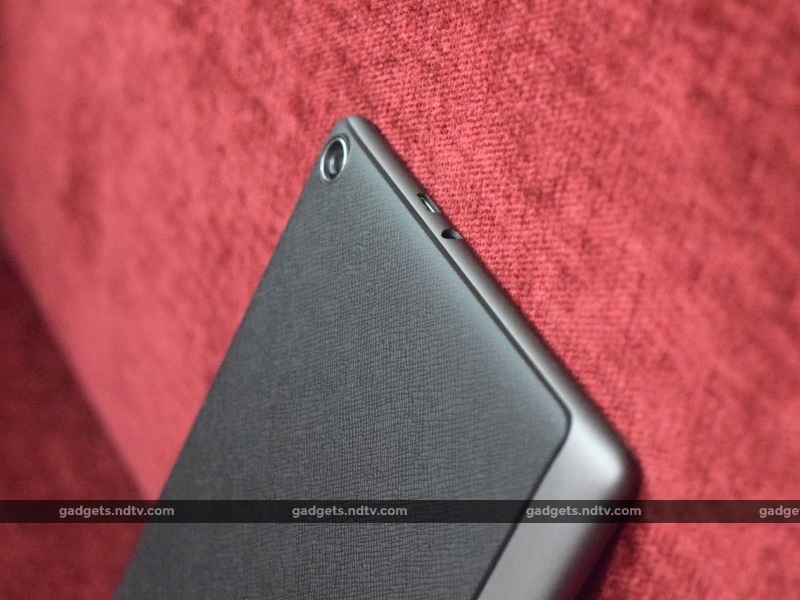 The ZenPad 8.0 is the top-spec tablet in the range, with 2GB of RAM, 16GB of internal storage, and LTE connectivity on Indian bands. All other specifications are standard, including Bluetooth 4.0, Wi-Fi, expandable storage up to 128GB, a 4000mAh battery, an 8-megapixel primary camera, and a 2-megapixel secondary camera, both without flashes. 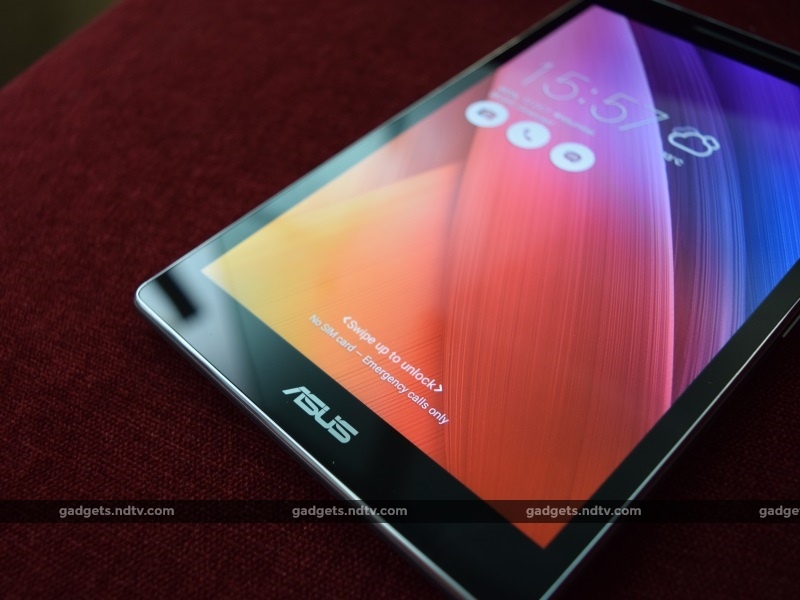 The Asus ZenPad 8.0 runs on Android 5.0, with the ZenUI overlay on top. The interface is exactly the same as the one used in Asus' smartphones, with no specific tweaks for tablets. Android Lollipop does however require some layout adjustments, allowing for the extra screen real-estate to be used properly. This shows in the settings menu as well. The UI is comfortable to use, with apps classified and sorted into groups. ZenUI also has a fair amount of customisability and tweaks, which make it possible to set the ZenPad 8.0 up as per your needs and preferences. Unfortunately, the incredibly high amount of bloatware that ZenUI is known for comes as part of the package and a lot of it cannot be uninstalled. This will occupy space that you might have wanted to utilise in other ways. The Asus ZenPad 8.0 is nearly on par with most Snapdragon 615-powered smartphones in terms of performance, helped along by the generally efficient ZenUI. Apps and games ran well, although we did encounter minor slowdowns and frame-rate issues when playing graphically-intensive games such as Dead Trigger 2 and Angry Birds 2. There was also a bit of heating near the top of the back when we were gaming on the tablet. Our HD test videos ran well, although not quite as smoothly as we're used to seeing from similarly-specified smartphones. Benchmark scores were a little bit under what we're used to seeing from this SoC, with AnTuTu and Quadrant returning scores of 29,747 and 19,606 respectively. Call quality and general functionality are decent as well, although the in-built speaker is weak and tinny. If you're buying the tablet, we would recommend investing in the audio cover for a better media experience. Battery life is decent as well, thanks to the 4000mAh battery powering the device. 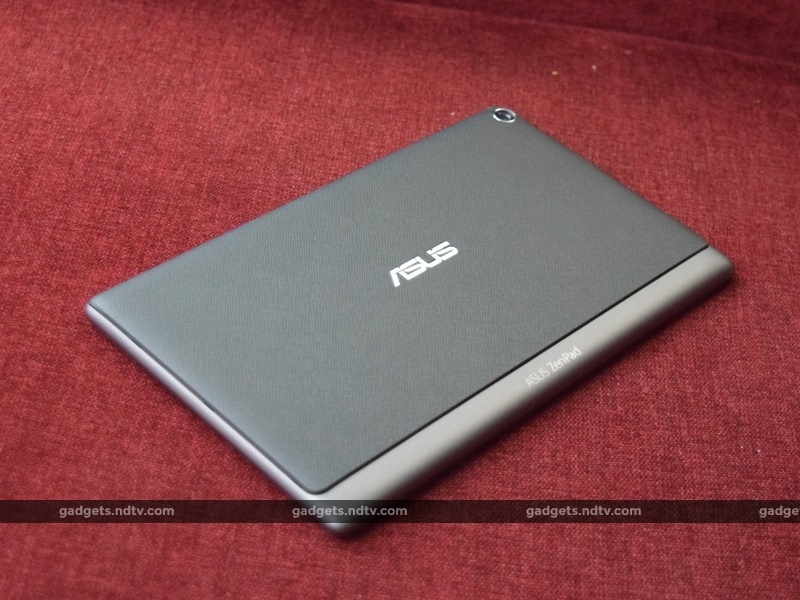 The Asus ZenPad 8.0 (Z380KL) ran for 12 hours, 5 minutes in our video loop test, which is decent for tablet. If you intend to use this as a smartphone, or with data services running, you should comfortably get a full day's use out of it. Purely as a tablet, it isn't unreasonable to expect close to two days between charges. The Audio Cover fits onto the back of the tablet, replacing the regular plastic panel. The speaker on the audio cover is DTS-tuned, and can simulate 5.1 surround sound. Audio output is heavily boosted, and using the speaker cover makes the tablet an excellent media device for both audio and video. It can be used for watching movies and TV shows, but also works well as a portable speaker. The sound quality itself is more geared for movies, but it works well even for music. The primary camera of the Asus ZenPad 8.0 is an 8-megapixel shooter, while the front camera is a 2-megapixel one. Tablet users aren't expected to use these cameras very often, and they are predictably suitable only as backups. 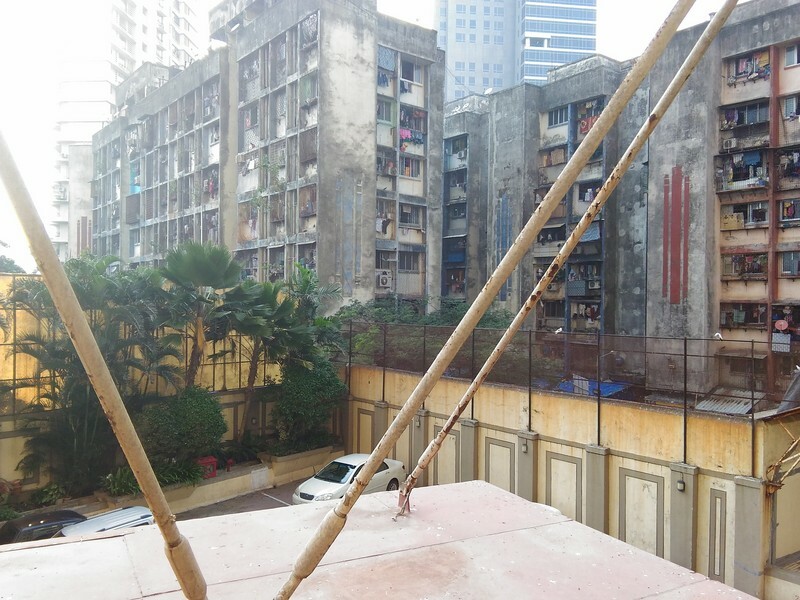 Pictures taken lack detail and brighter shades suffer from washing out. The front camera is barely acceptable for selfies, and should only suffice for video chatting. The camera software is excellent, however. It's the same as the camera app used in Asus smartphones, and has plenty of modes and settings for easy tweaks. The primary camera records video at 1080p, while the secondary camera records at up to 720p. With smartphones getting larger and more powerful, there's a growing perception that tablets are a dying product category. A good phablet today has nearly all the advantages of a tablet, and is more likely to be conveniently accessible. Despite this, Asus continues to push the technology, and the ZenPad 8.0 (Z380KL) shows that the Taiwanese company isn't ready to give up on tablets just yet. It's a decent device with enough muscle and style to satisfy mid-range users. Even those who use tablets as their primary smartphones will be happy.